“There are too many coal barons, too many oil tycoons, too many politicians who are completely tied to the fossil fuel industry, too many vested interests that don’t want change,” argues Simon Butler. Radio Adelaide interview with Simon Butler. April 4, 2016 -- Links International Journal of Socialist Renewal via Climate & Capitalism -- Simon Butler is a member of the Socialist Alliance in Sydney, Australia, a regular contributor to Links International Journal of Socialist Renewal and co-author, with Ian Angus, of Too Many People? Population, Immigration and the Environmental Crisis (Haymarket Books, 2011). He was interviewed by Des Lawrence on Radio Adelaide, on March 20, 2016. July 13, 2014 -- Terry Bell Writes, posted at Links International Journal of Socialist Renewal with permission -- “The misery of people here is very great, with beggars innumerable and increasing every day ... pigs and calves live better than they.” That rhyming comment could apply to the legions of the poor in many parts of the world today. And South Africa is no exception. But that statement was made nearly 300 years ago by the Archbishop of Dublin, writing about conditions in England’s first colony, Ireland. Land seizures and a system of gross exploitation had reduced most of the Irish population to destitution. What has this to do with South Africa today? Actually a lot. Because one of the arguments by the powers that be — and their supporters — at that time in Ireland was that the misery of the mass of Irish people was a consequence of them breeding too much. There were simply too many poor, too many children “in the arms, or on the backs, or at the heels of their mothers”, as the great Irish satirist Jonathan Swift noted. This is the text of Ian Angus' talk at the Socialism 2013 conference in Chicago, June 29, 2013, organised by the international Socialist Organization (USA). The video and audio of Angus' talk is also available, thanks to Wearemany.org. Poor peasants are to blame? 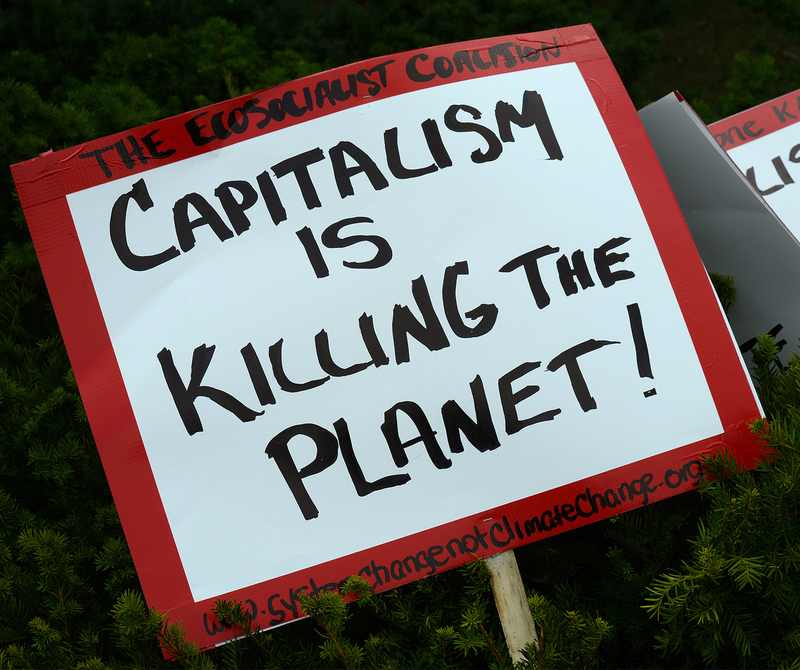 March 10, 2013 -- Climate and Capitalism, posted at Links International Journal of Socialist Renewal with permission -- This article responds to an article that appeared in Dissident Voice on February 17, 2013. We submitted our reply on February 24, but the editors have not acknowledged our submission, or even had the courtesy to answer a follow-up email we sent a week later. Since they have since published articles that we know were written long after ours, we can only conclude that DV does not wish to publish criticism of one of their regular writers. October 17, 2012 -- Climate and Capitalism, posted at Links International Journal of Socialist Renewal with permission -- In any discussion of biodiversity and species extinction, someone usually insists that overpopulation is the problem. More people equals more farms equals less wilderness equals more extinctions. 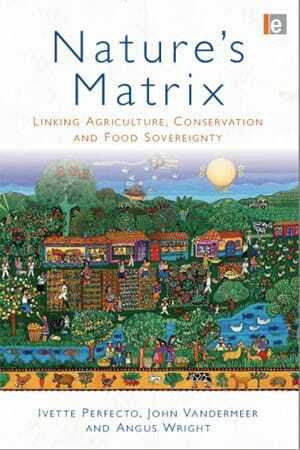 Life is a zero-sum game: you can have people and farming OR wildlife and biodiversity, but not both. For more tributes to Barry Commoner, visit Climate & Capitalism and Climate Change Social Change. October 2, 2012 -- Climate & Capitalism, posted at Links International Journal of Socialist Renewal with permission -- Barry Commoner died on September 30, at the age of 95 in New York. He never called himself an ecosocialist, but he was one of our most important precursors. He was a founder of the modern environmental movement, an anti-war activist and a powerful critic of capitalism. 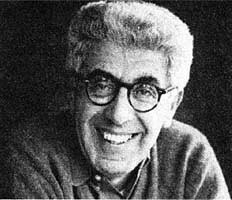 His 1971 book, The Closing Circle, was a pioneering analysis of the economic and social causes of environmental destruction. At a time when most writers were blaming individual behaviour or overpopulation for pollution, Commoner exposed the role of capitalism and profit. Is population growth a significant cause of the global environmental crisis? Should the environmental movement support population reduction programs as solutions to environmental problems? Since the book was published in September 2011, we’ve been very pleased by the eagerness of activists around the world to join in that discussion. Some readers are convinced by our arguments, some are not – in either case we look forward to continuing discussions while we work together to build a global movement against ecocide and for environmental justice. We expected such debates, and will continue to welcome them. 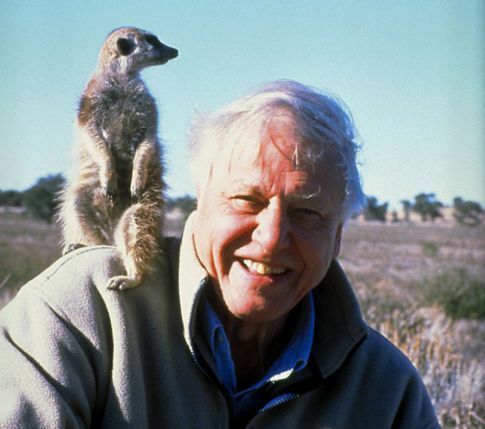 January 18, 2012 -- Climate and Capitalism, posted at Links International Journal of Socialist Renewal with permission -- David Attenborough, in addition to making nature films, is a patron of Optimum Population Trust, a British outfit that, using the name Population Matters, promotes birth control for poor people and immigration restrictions to keep those same people out of Britain. Last year we reported a talk he gave to a posh gathering in London, chaired by no less a personage than Prince Phillip, in which he said only “flat earthers” disagree with his view that only population reduction can save the planet. Contraception, he said, “is the humane way, the powerful option which allows all of us to deal with the problem, if we collectively choose to do so”. January 9, 2012 -- Links international Journal of Socialist Renewal/Climate and Capitalism -- Veteran British socialist Alan Thornett has published a highly critical review of the new book, Too Many People? Population, Immigration, and the Environmental Crisis. Below is Thornett’s critique, followed by a reply from the book’s authors, Ian Angus and Simon Butler. January 2, 2012 -- Socialist Resistance -- As a long-time comrade of Ian Angus, a fellow ecosocialist, and an admirer of his work on Marxism and ecology, I am disappointed by the tone he has adopted in his new book on population Too Many People? – which he has authored jointly with Simon Butler, co-editor of the Australian publication Green Left Weekly. October 4, 2011 -- Links International Journal of Socialist Renewal -- Haymarket Books has kindly given permission for Links International Journal of Socialist Renewal to publish "Dissecting those 'overpopulation' numbers", an excerpt from the just published Too Many People? 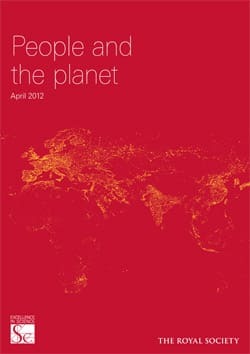 Population, Immigration and the Environmental Crisis by Ian Angus and Simon Butler. Links' readers are urged to purchase this essential book. You can order it directly from the publisher HERE; Australian readers can also purchase it at Resistance Bookshops in their city, or online at Resistancebooks.com. Download "Dissecting those 'overpopulation' numbers" HERE (PDF), or read it on screen below. July 4, 2011 -- The following is Climate and Capitalism editor Ian Angus’s response to "Saral Sarkar on Malthusianism and Ecosocialism" and Sarkar’s "Reply to some points made by my critics and sympathizers". It is part of a continuing discussion taking place on Climate and Capitalism (see the links at the end of the article).